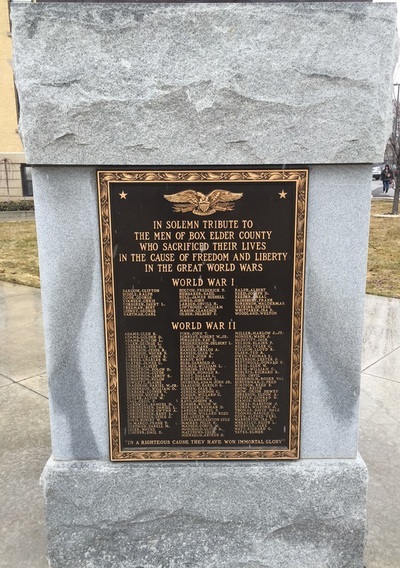 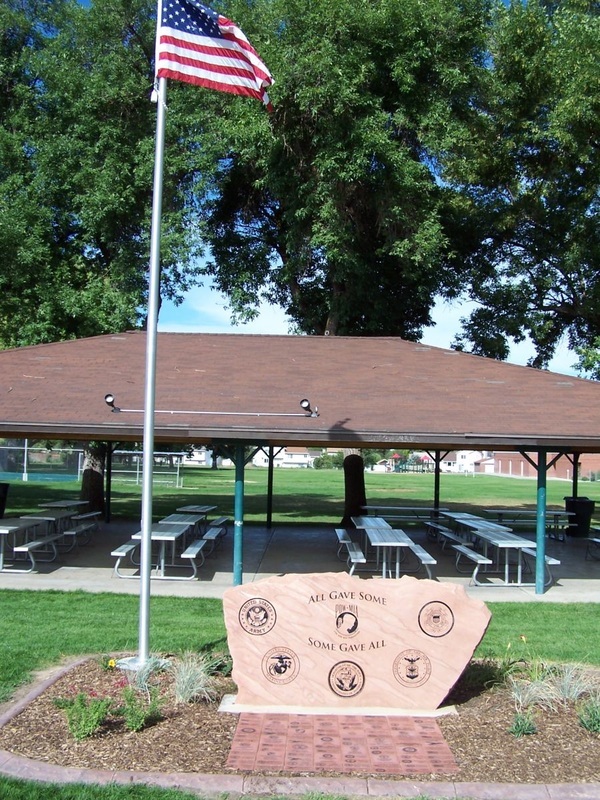 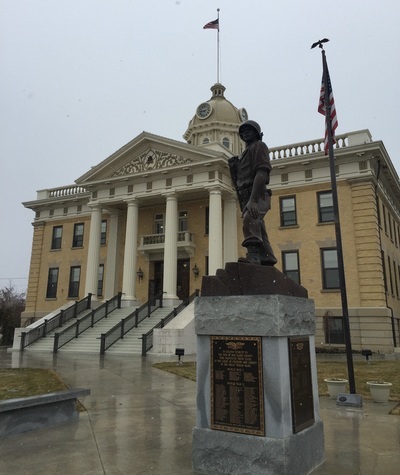 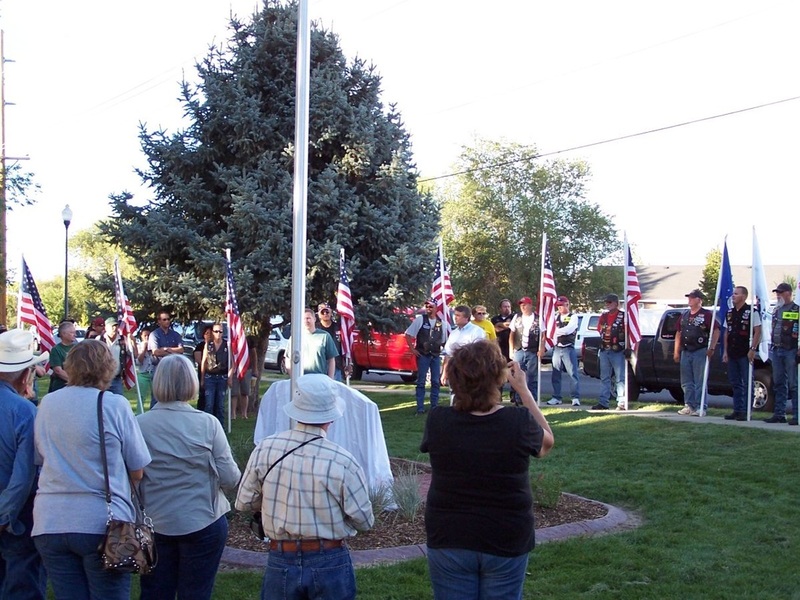 Box Elder County Veterans Memorial and Flagpole (All Wars); Dedicated - Unknown; Located Box Elder County Courthouse; Click on the link to the right of this section for picture. 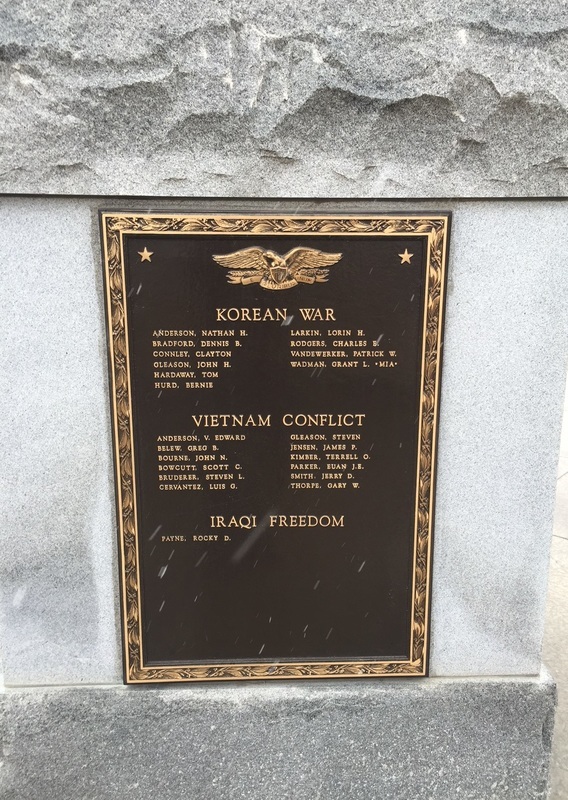 Korean War Memorial; Dedicated - Unknown; Located City Hall; Click on the link to the right of this section for picture. 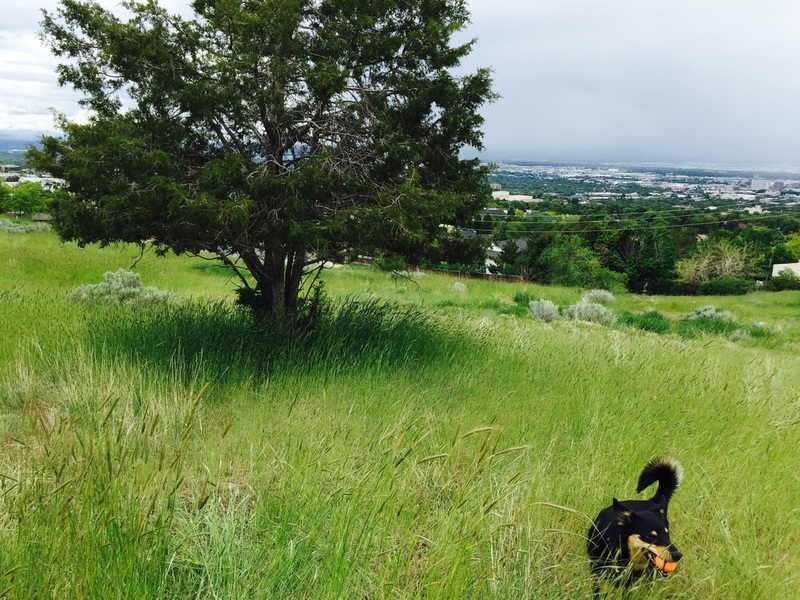 ​Pictures at the bottom of page. 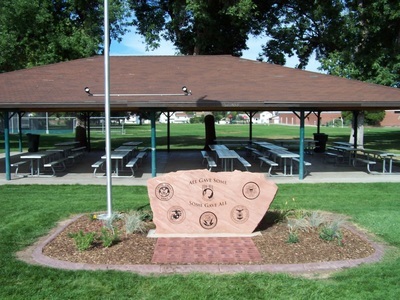 Memorial; Dedicated September 11, 2007; Located Freedom Hills Park 2150 N. 150 E. (Old Haul Road & Park Hills Dr.); Click on the link to the right of this section for picture. 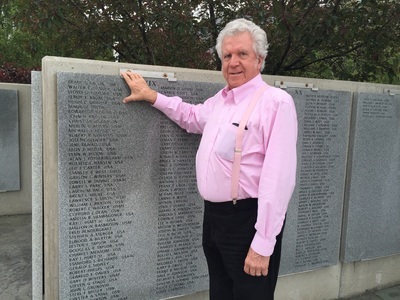 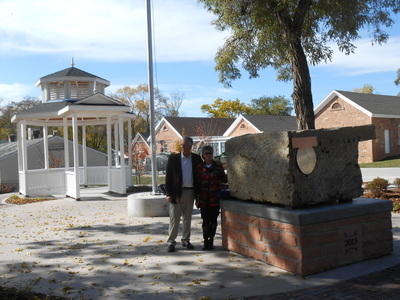 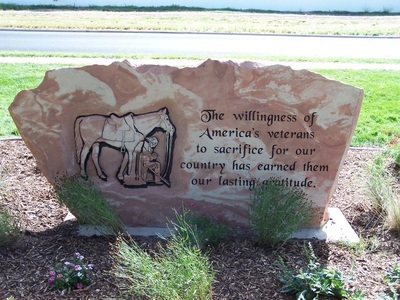 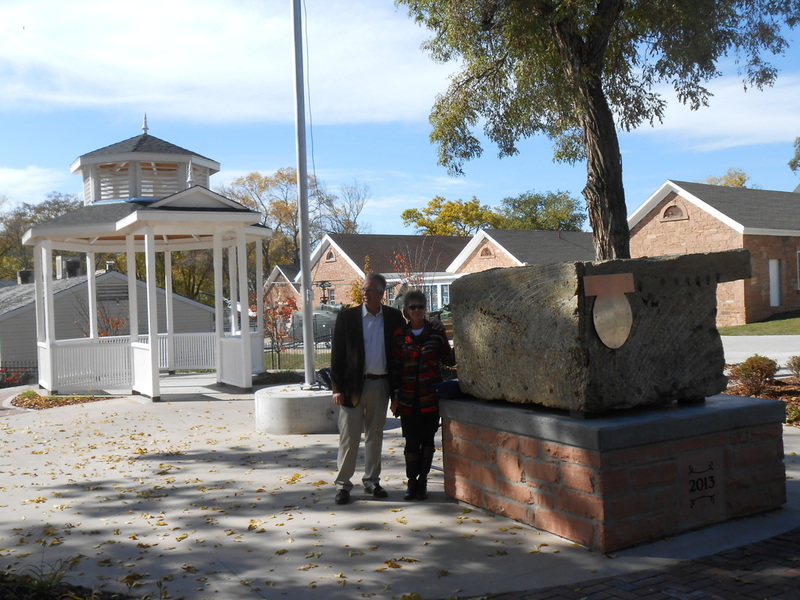 Veterans Memorial; Dedicated August 21, 2013; Located 1000 W# and 1800 North. (Note: Bricks are sold to honor residents and veterans. http://www.clintoncity.net/ Please see pictures at the bottom of this page. Pictures at bottom of page. 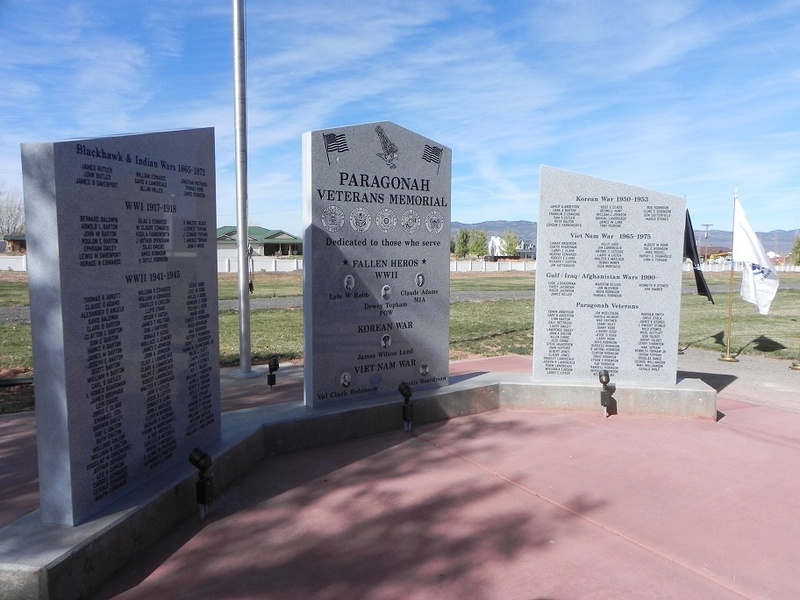 Veterans Memorial (All Wars); Dedicated November 8, 2014; Located Paragonah City Cemetery; Click on the link to the right of this section for picture. 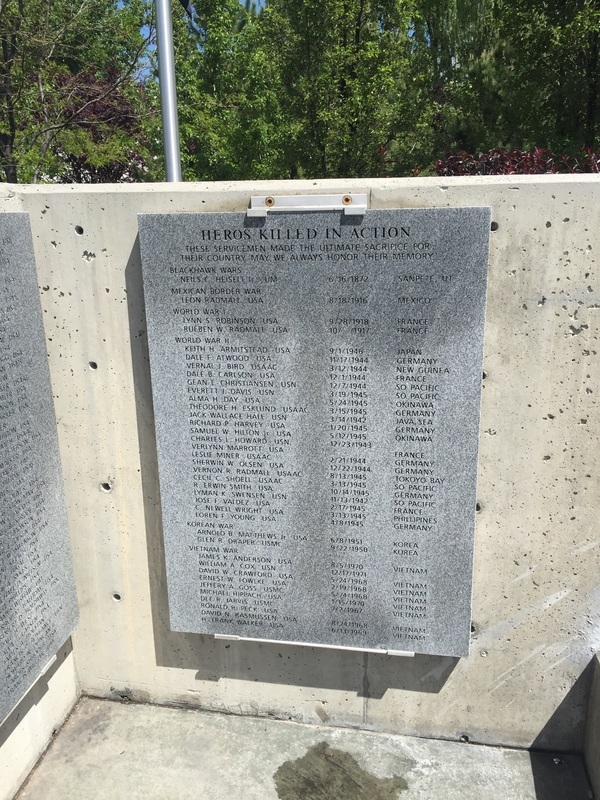 Picture at bottom of page. Pleasant Grove Memorial Garden (All Wars); Dedicated November 11, 2005; Located 510 North 100 East; Click on the link to the right of this section for picture. 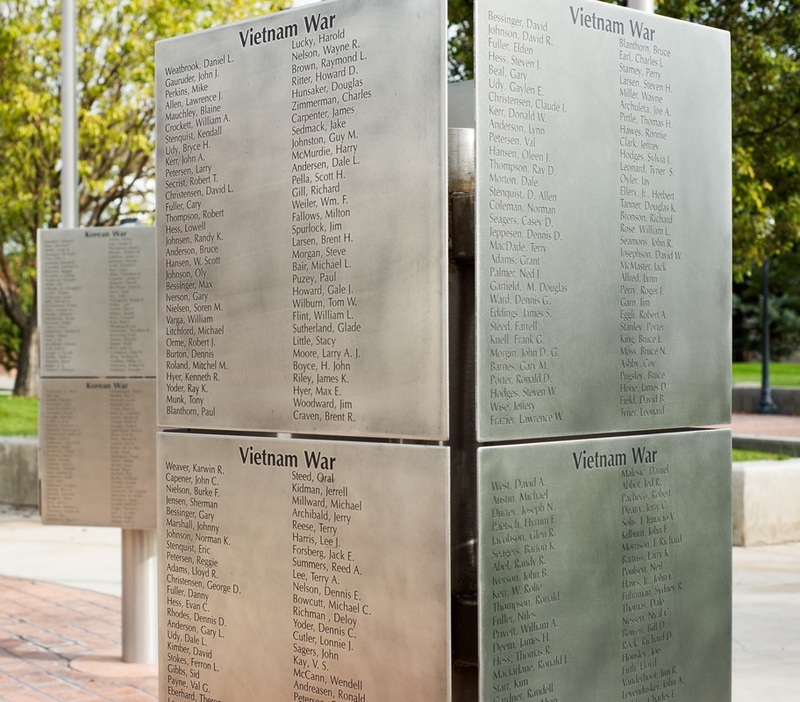 Providence City Veterans Memorial (All Wars); Dedicated December 29, 2000; Located - Undetermined; Click on the link to the right of this section to see Dedication Brochure/Agenda. ​Picture at bottom of page. 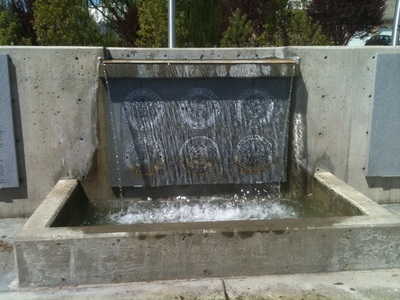 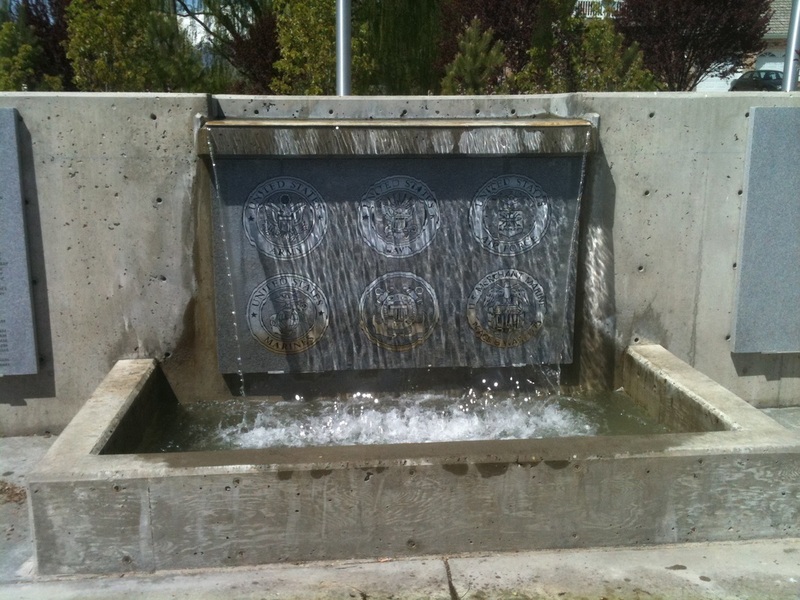 Utah Fallen Warrior Memorial (All Wars); Dedicated 2013; Located Fort Douglas Military Museum; (Note: Features section of wall from World Trade Center); http://fortdouglas.org/ Click on the link to the right of this section for picture. 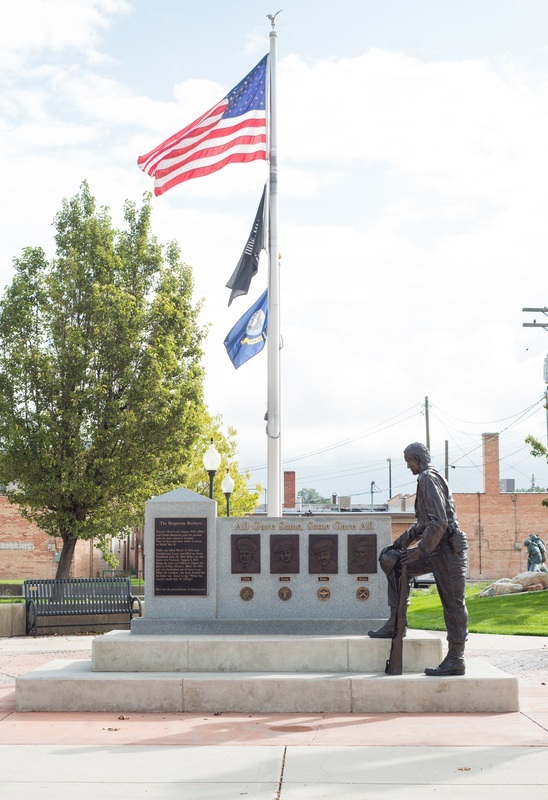 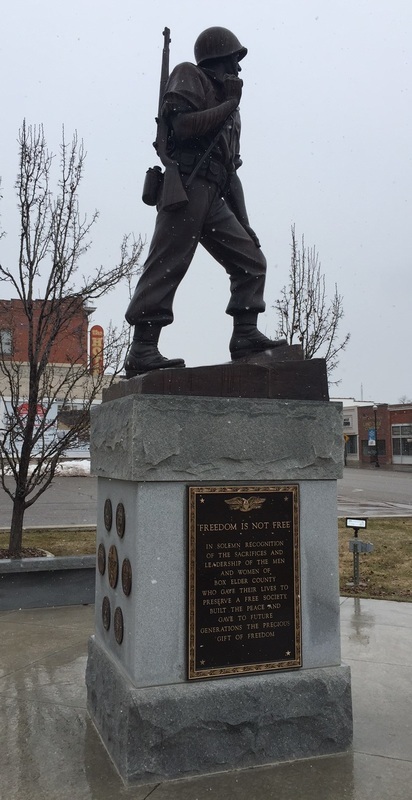 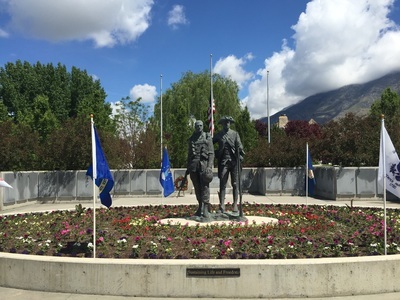 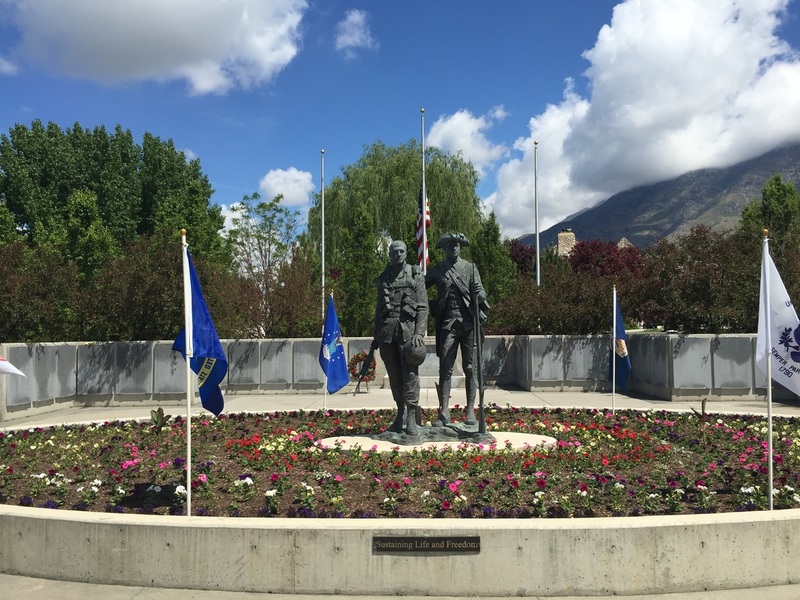 Borgstrom Brothers Statue (World War II); Dedicated - Unknown; Located Midland Square, 100 West Main Street; It is surrounded by plaques of veterans names on “trees” and flagpoles for all of the military branches, the US flag, the POW flag, and the state of Utah flag. 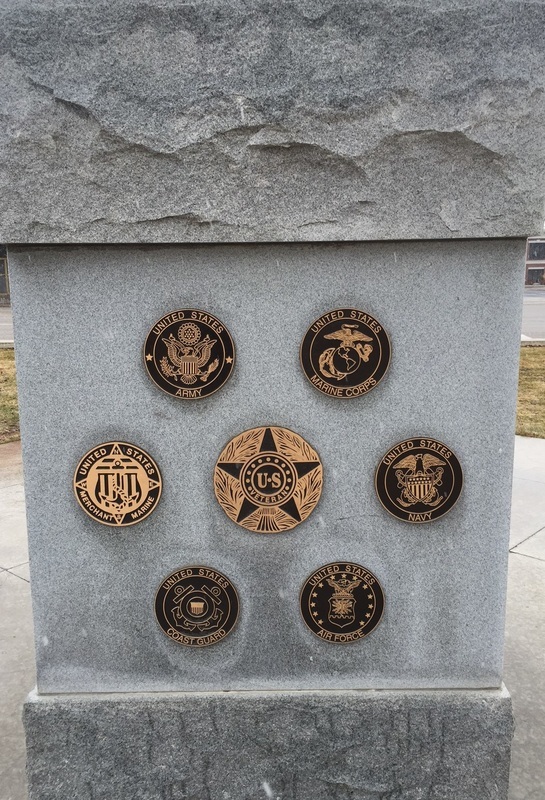 Click on the link to the right of this section for picture. Memorial Currently Under Construction - Please visit http://www.westpointcity.org/military-memorial.htm to obtain additional information or to make a donation. 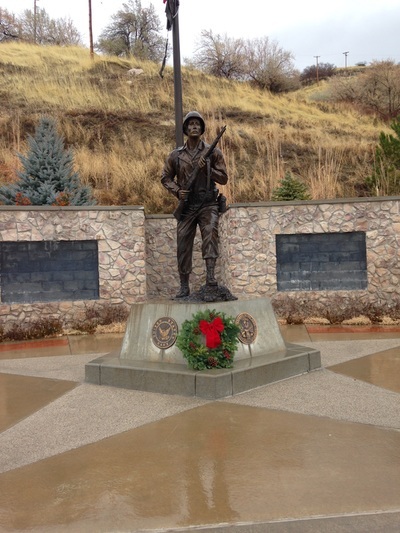 Woods Cross Veterans Memorial (All Wars); Dedicated November 11, 2006; Located north side of the Woods Cross, Utah City Building, 1555 South 800 West, Woods Cross, UT 84087. 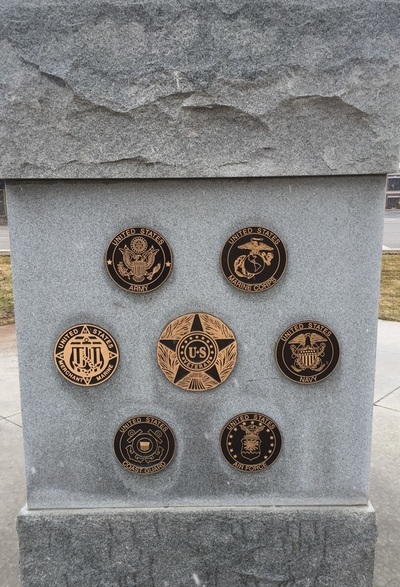 Click on the link to the right of this section for picture. 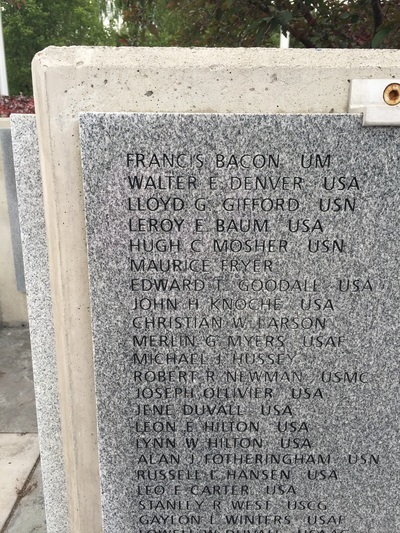 Utah's Congressional Medal of Honor Recipients, includes recipients born in Utah but credited in another state. 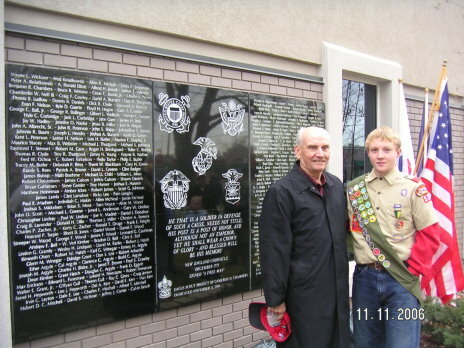 The document below contains pictures and other important information and facts about the Memorial. If you have problems accessing the documents, please go to the Contact section at the top of this page to provide notification. 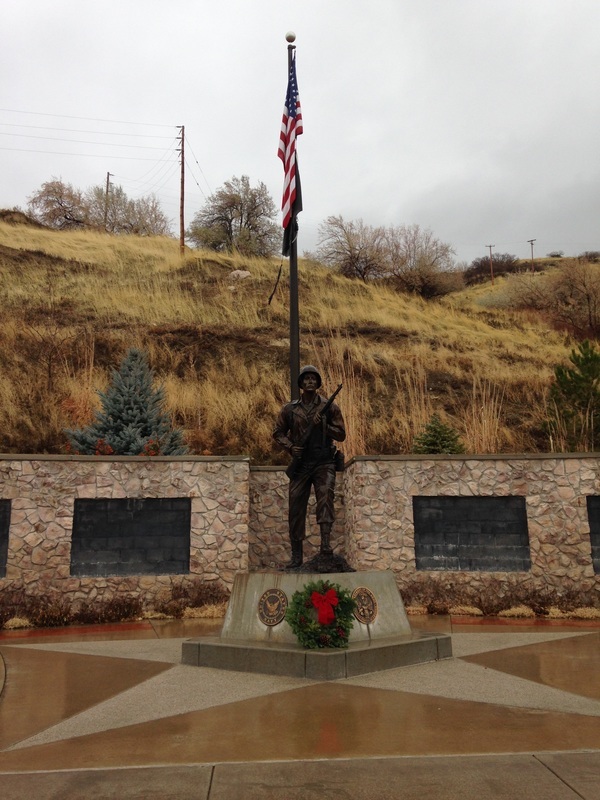 Salt Lake City - Near Fort Douglas Military Museum - A hiker found this small monument located about 1.5 miles north of The Fort Douglas Military Museum and directly east of the parking lot of the I.J. 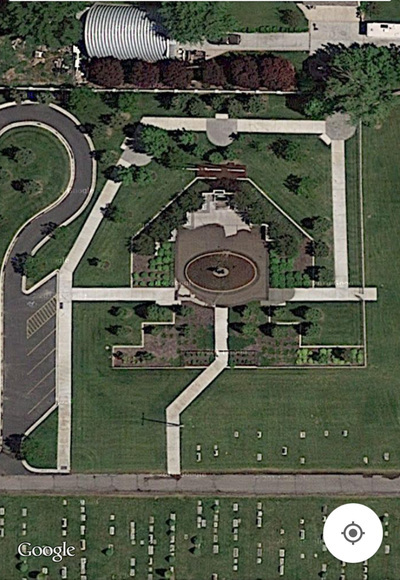 & Jeanné Wagner Jewish Community Center, 2 North Medical Drive, Salt Lake City, Utah 84101. 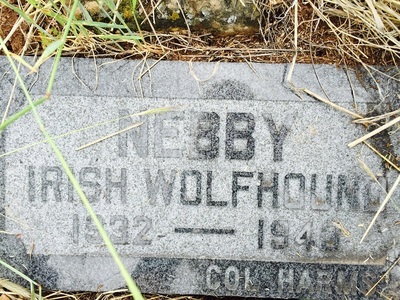 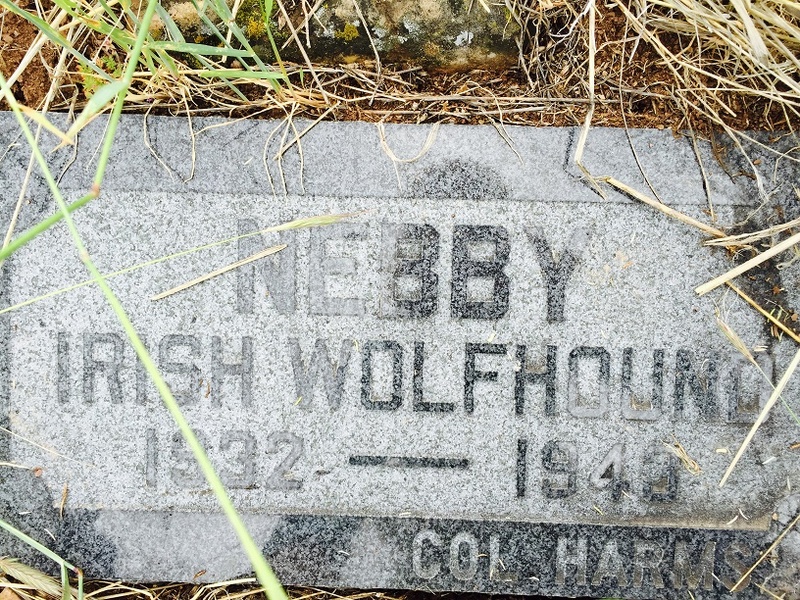 If anyone has any information about this particular marker referencing Col. Harms and can verify if it was a military dog, please contact me. 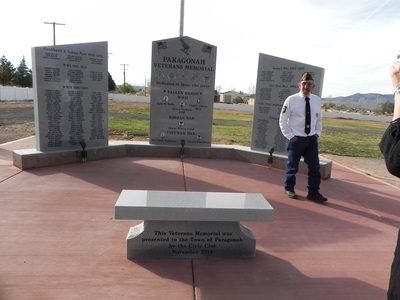 Pictures submitted by and used with permission of Ms. Tina Bagley.